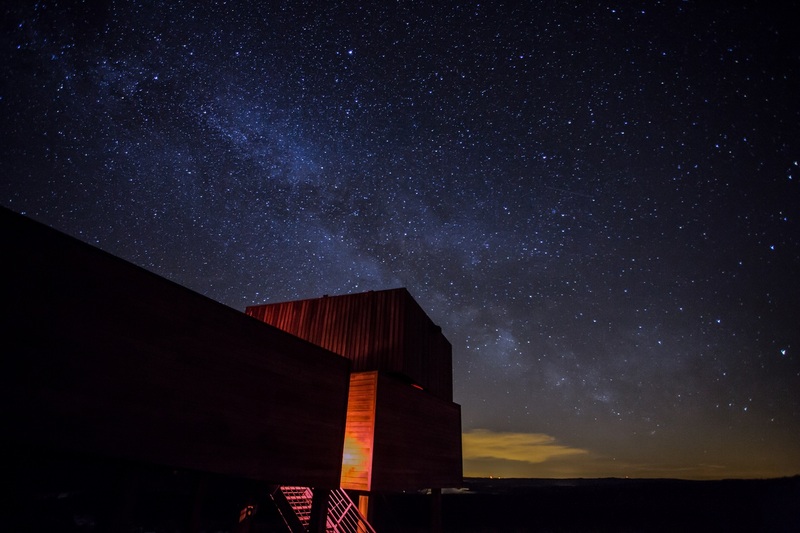 Come and experience an unforgettable night of observational astronomy under the starry skies of Kielder and the largest expanse of protected dark skies in Europe - the Northumberland International Dark Sky Park. Our "Night Sky Safari" sessions are specifically geared towards maximising observing time through our telescopes, and if you own your own telescope you are welcome to bring it with you as this is a great opportunity to get some expert advice. When you arrive you'll receive a short introduction to the night's planned observing schedule and receive tuition on how to use the telescopes so to maximise your experience. Our passionate science team and volunteers will be on hand to answer any questions you may have had burning for many years. Let us be your guides around the night sky, we'll give you a laser-guided tour of the constellations giving tips on how you yourself can find all sorts of objects. Depending on observing conditions and the lunar calendar we can show you planets, star clusters and even galaxies, the brightest of which can be seen with the naked eye from our observation deck. We may even catch a glimpse of the International Space Station as it glides across the sky! On cold nights the log fire will be keeping the observatory warm and cosy and we'll be serving refreshments including our famous hot chocolate, take your hot drinks outside and chill out on the observation deck lying back in our Moon chairs to observe the Milky Way as it arches across the sky above you. During the summer months, despite the lighter evenings we can still observe the moon, the beautiful planet Saturn, binary star systems, beautiful star clusters and breath-taking noctilucent clouds.